Men often ask us why do we love bags so much? It’s just a bag! What they don’t understand, bags are not only a substantial attire for us where we can put our makeups and everything. It reflects the sense of a woman’s fashion. We can see a woman’s taste from the bag she carries. 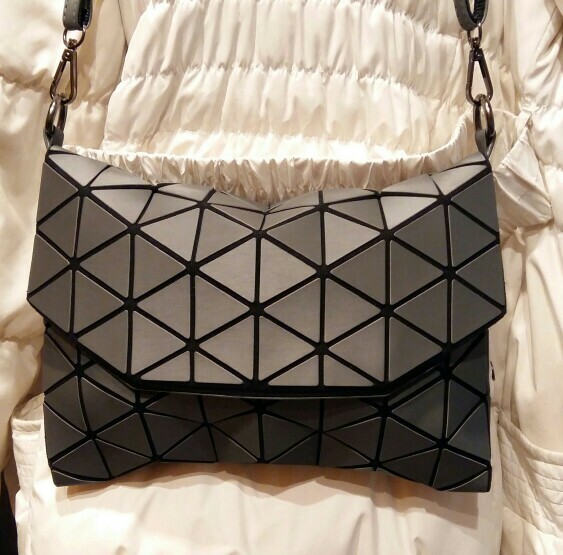 Well, this Geometric Rainbow Handbag will definitely define a woman’s taste. 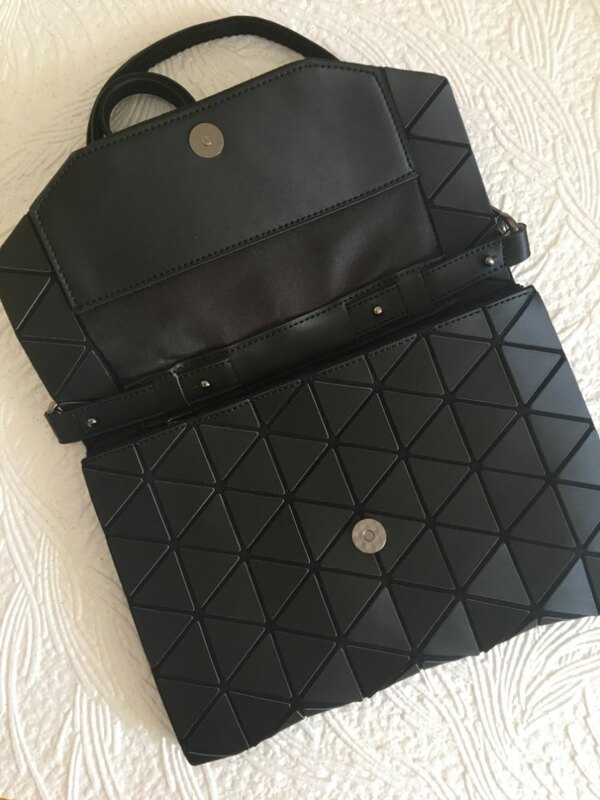 The elegant and design of this bag can satisfy a woman’s heart. Cruise with style with this luminous geometric style bag and people will definitely turn their heads wishing they have one too. 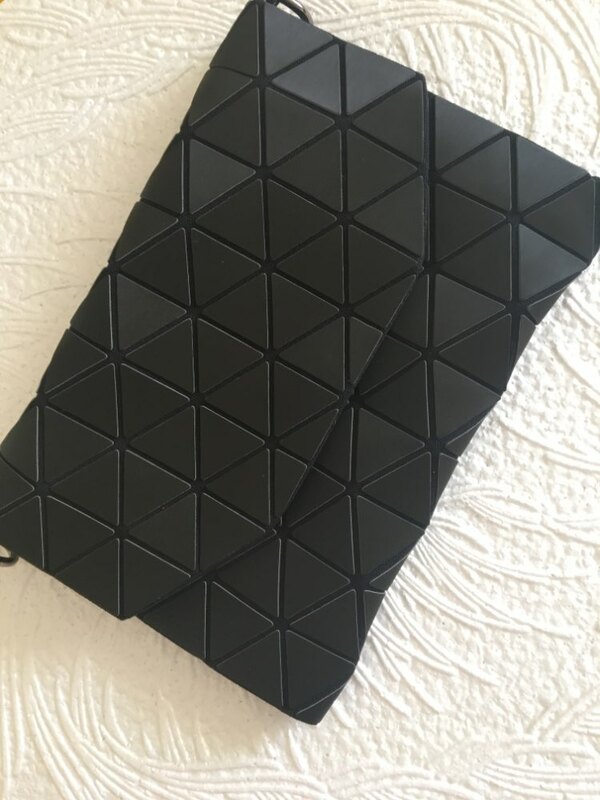 The holographic design has star shard patterns that reflect and change colors through light, bringing colorful charms everywhere you go. 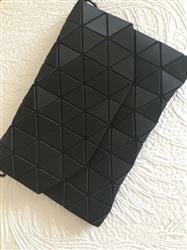 Made of high-quality laser PU leather, with good texture and gloss, comfortable hand-feel, anti-wrinkle, and wear-resistant. Ultra lightweight designs featuring secure interior compartments pockets to store all your goodies. Fashion hologram bag, bling under the sunlight. Very shiny and chic. Ideal fashion bag for dating, working place, business or any gathering and party. Available in Tote bag and Chain strap shoulder bag. 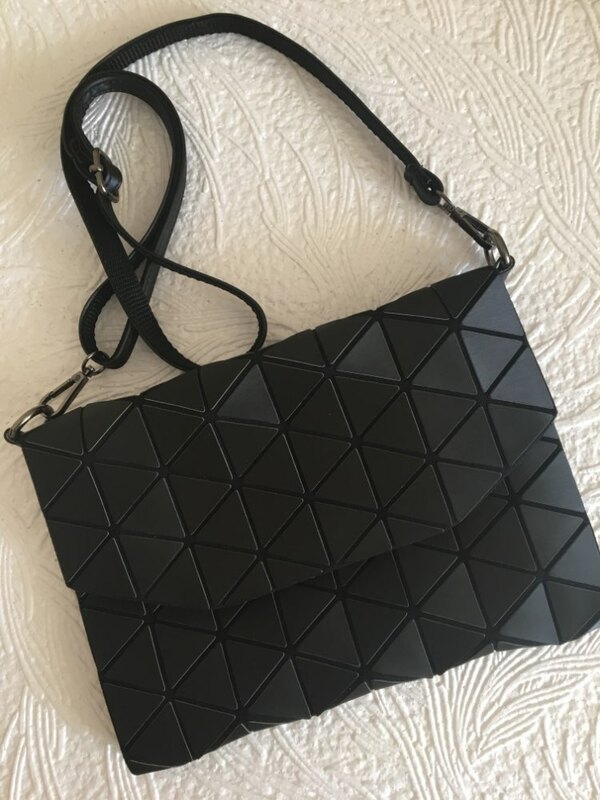 You and I might not like Math but this awesome and fashionable Geometric Handbag will make you reconsider everything about Math and Geometry! 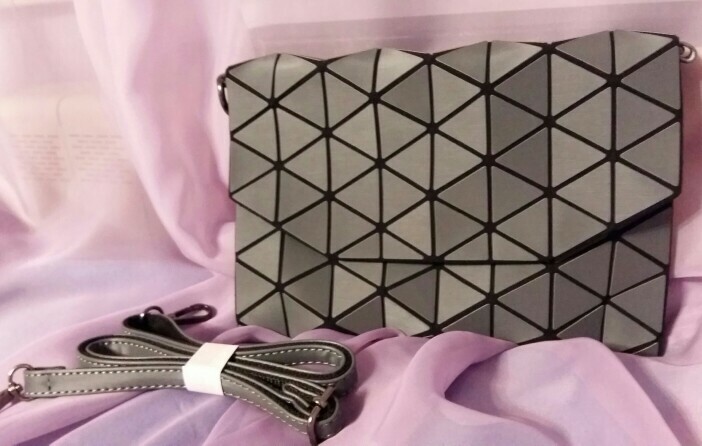 This sophisticated purse will be the perfect match for your casual style!